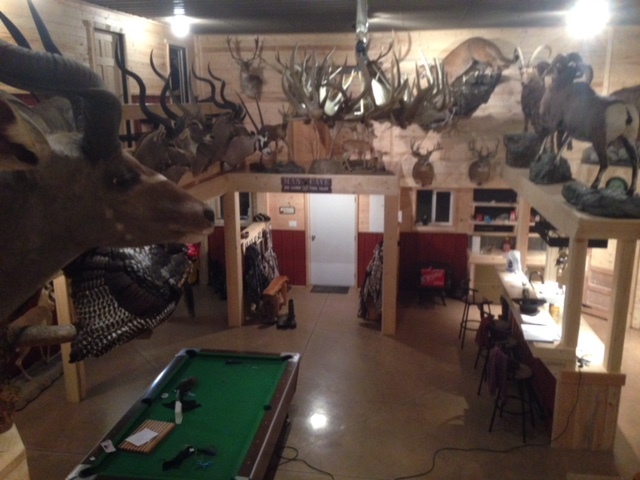 One of Outdoor Solutions longest standing outfitters, we have hunted here on several occasions and have sent numerous clients here over the years with great success. 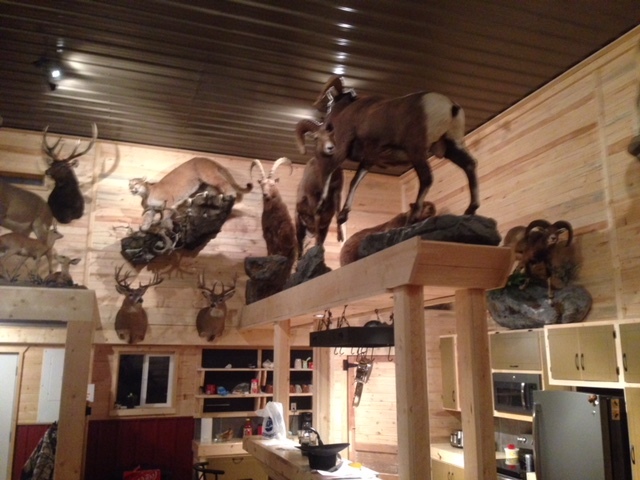 Their success comes from living and hunting in their area for over 30 years and a deep rooted passion for hunting. 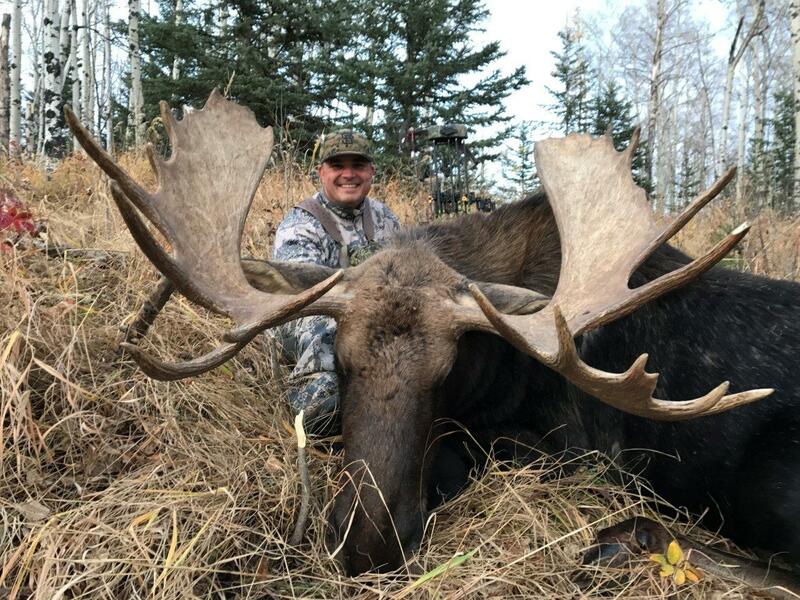 Many of their guides have been with them since before we started working with them in 2004, this gives our clients an advantage when hunting here. 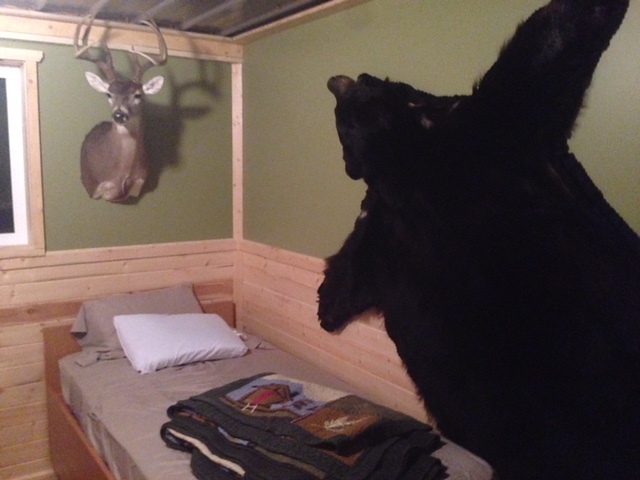 One of our favorite things about hunting here is the variety of species that are available to hunt. 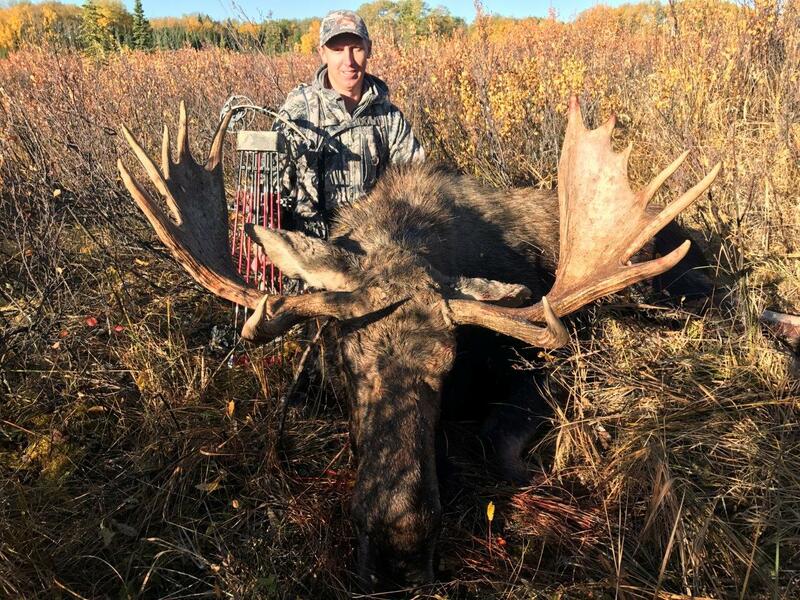 We send a good number of moose hunters here every year who also come back with an additional species, like black bear, mule deer or even wolf. 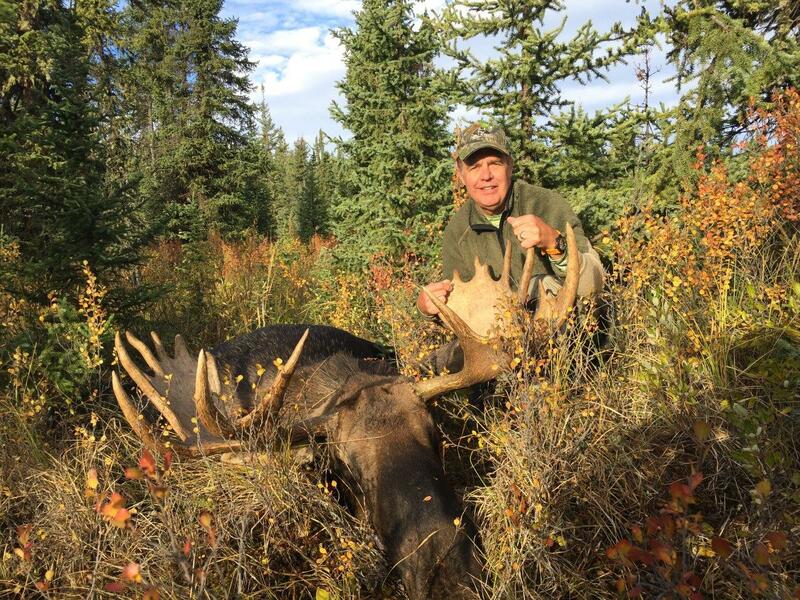 Moose hunts are conducted by calling during the rut where your guide can bring them in close for you. 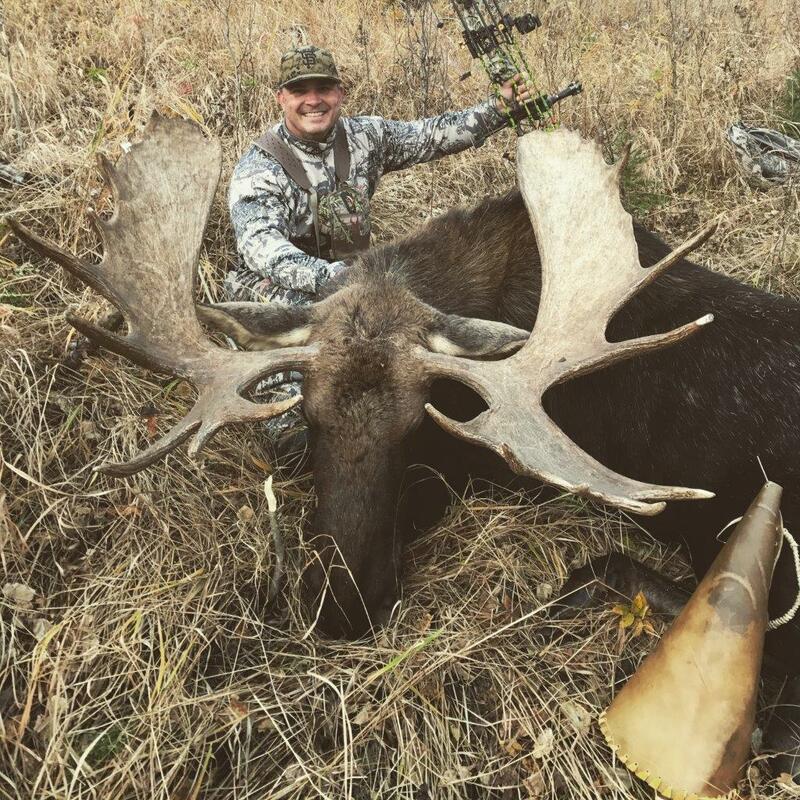 The post rut hunt in November is also one of our most successful hunts since bulls are feeding in the open clear cuts trying to replenish depleted fat storage from the rut. 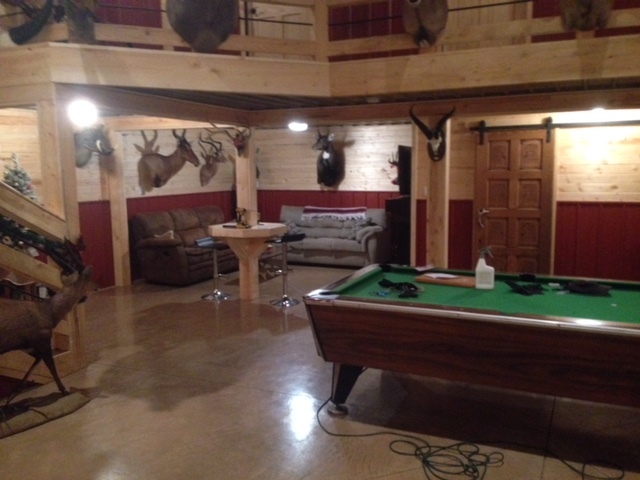 This is a brand new lodge just completed in 2016 and has all the comforts of home, plus more mounts than most museums!